At a recent conference, Eric Schmidt has declared that Android has now surpassed the iPhone. But, how? Schmidt goes on to explain that when measuring pure unit volume, OS, price, and availability that Android is a clear winner. What Android still lacks is a developer backing though. Many app vendors just don’t see the numbers yet and are sticking with just supplying iOS customers with their apps until the numbers are in Android’s favor. Schmidt thinks that the numbers will reflect Android’s power very soon though. With the introduction of Ice Cream Sandwich, the mighty Googler feels that in a short “six months,” users will no longer see their favorite applications come out for iOS first anymore, but for Android. Is ICS going to change that much in terms of benefits for developers? Will we see a complete 180 degree turn in which OS applications make it to first? 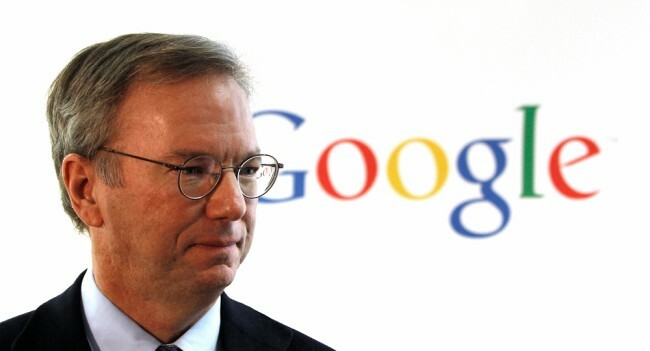 According to Eric Schmidt, it will.